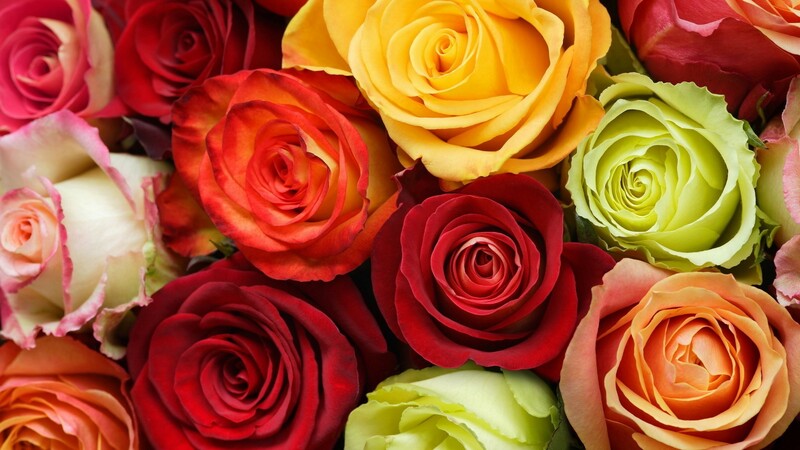 Roses: The Meanings of The Colors! 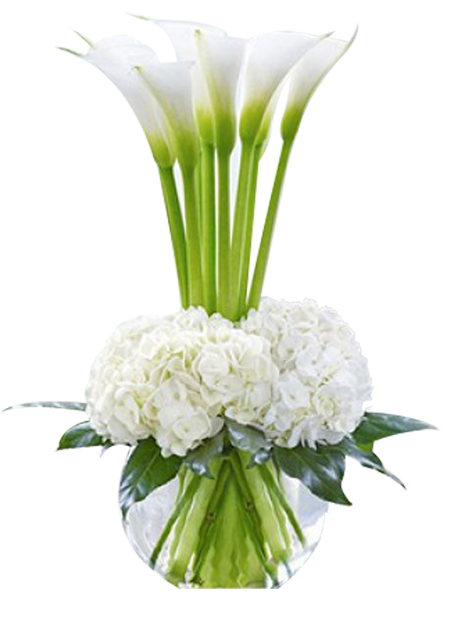 “Flowers make me irrationally happy.” Alexa Von Tobel – Gone are the days when merely women loved receiving flowers. In the modern times, men also love to be assured and reminded how much their friends and families love them. Flowers are life. 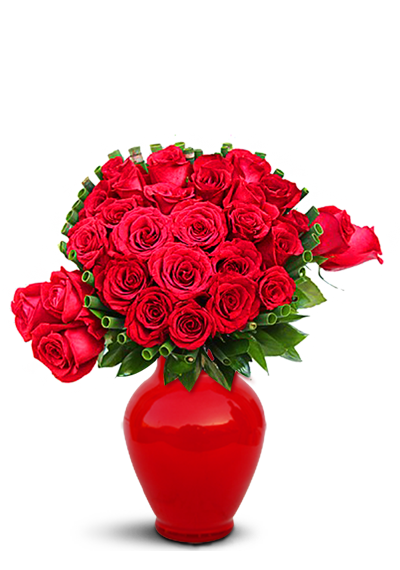 Though they are also sent when someone is dead, they signify different meanings… Read More Roses: The Meanings of The Colors!